B.A., English, University of California, Berkeley (1996) (Dean’s Honor List, Order of Omega Honor Society, Member, Debate and Speech Team, Chancellor’s Honored Senior, Mortarboard Honor Society, President, Alpha Omicron Pi Sorority, Prytanean Prize: Outstanding Junior Student, Golden Key Honor Society); J.D., University of California, Hastings College of the Law (1999). Ms. Adelman has extensive experience in state and federal courts involving virtually every type of insurance, including comprehensive general liability, employment practices liability, professional liability, environmental liability, and commercial property policies. Ms. Adelman also has significant experience litigating complex insurance coverage and contractual indemnity disputes, including additional-insured disputes, primary/excess issues, insurer vs. insured exclusions, bad-faith claims, and actions for contribution, declaratory relief, and subrogation. Beverly Hills Bar Association; Los Angeles County Bar Association. “A Balancing Act: The Tripartite Relationship and The Attorney’s Ethical Obligations,” published in 2009 by Strafford Publications. Ms. Adelman implements and directs strategy in complex litigation matters from handling investigations and responding to complaints through resolution of appeals in matters including insurance coverage, contracts, employment law, civil procedure, broker malpractice, medical malpractice, and bankruptcy. She advises personal and commercial-lines carriers in matters of insurance coverage with respect to first and third-party claims. 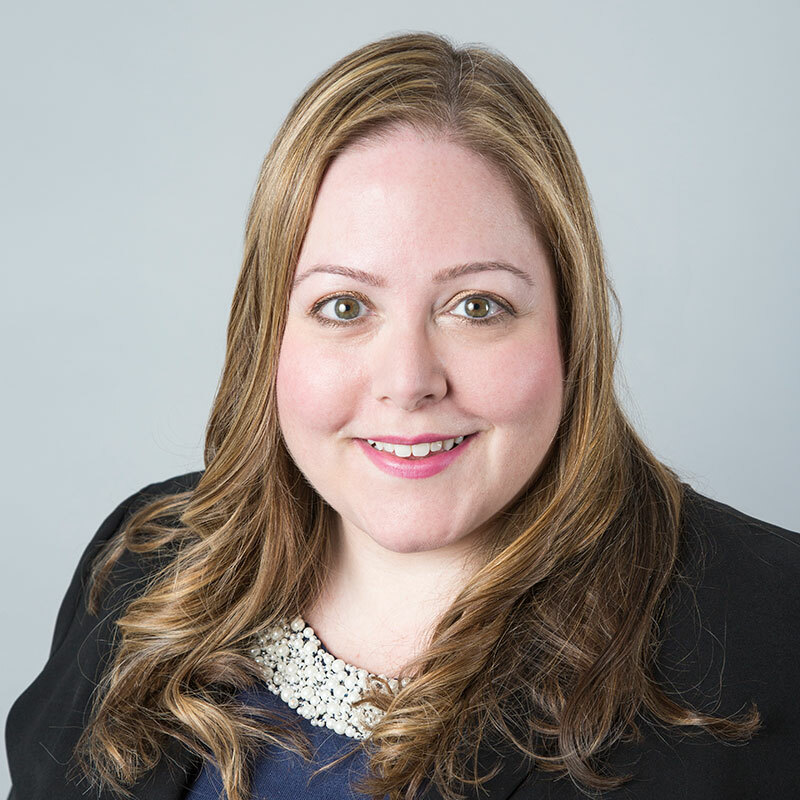 Ms. Adelman also handles all aspects of appeals in coverage actions and general litigation matters from drafting and responding to critical post-trial motions to preparing appellate briefs to arguing before the Court of Appeal and the Ninth Circuit Bankruptcy Appellate Panel. Ms. Adelman has prepared petitions resulting in the issuance of peremptory writs, and has extensive courtroom and alternative dispute resolution experience. Second Appellate District issued peremptory writ of mandate and second Palma notice based on petition and letter briefs prepared in conjunction with sole handling of highly contentious business law, misappropriation, and conversion of computer-based information actions. Crafted appellate opening, respondent, and reply briefs, argued before Second Appellate District of the California Court of Appeal and the Bankruptcy Appellate Panel of the Ninth Circuit, prepared Petitions for Review to California Supreme Court, and handled all aspects of appeals of numerous coverage and general litigation matters. Directed litigation strategy and prepared all motions in complex employment law matter resulting in extrication of clients by obtaining summary judgment in hotly contested and highly emotional circumstances. Won summary judgment and successfully opposed dispositive motions in numerous cases, including complex multi-carrier insurance coverage litigation, employment law matters, and general litigation. Implemented and supervised revision of defense strategy resulting in settlement of high-profile class action suit. Coordinated successful defense strategy and assumed integral role in obtaining 12-0 defense jury verdict in harassment suit by students against teacher and private school.